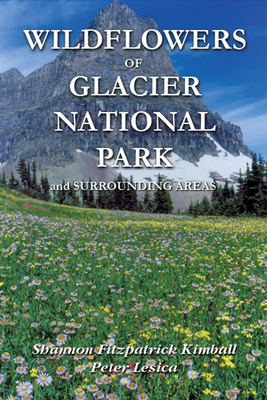 Wildflowers of Glacier National Park and Surrounding Areas is a user-friendly field guide featuring over 300 of Glacier National Park's most common plant species. From wildflowers to trees to grasses and sedges, this book features beautiful photographs, detailed desctiptions, notes on habitat and fun facts for each plant. It's a perfect plant refernce for anyone with an interest in the natural history and splendor of Glacier Naitonal Park.